hd00:07Herd of giraffes with cub. Republic of Ireland. 4k00:15A giraffe and its calf in captivity inside a zoo. 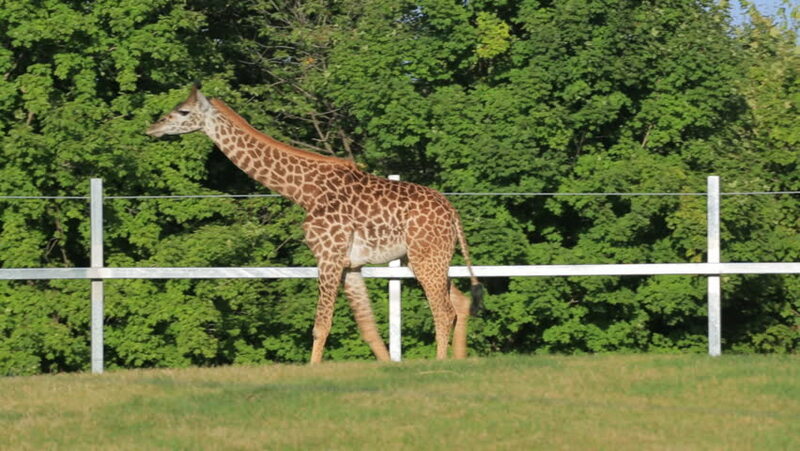 Giraffa camelopardalis or known as giraffes is the tallest living terrestrial mammals and the largest ruminants.